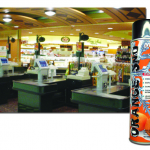 Categories: Aerosols, Insecticides and Repellents. 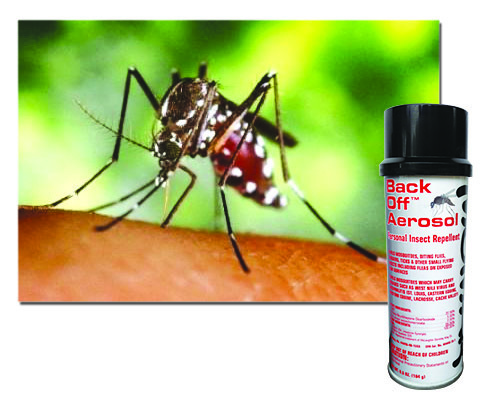 Powerful, triple-active formula contains 22.56% DEET, 5% MGK 264 Synergist, and 2.5% MGK 326 Repellent. 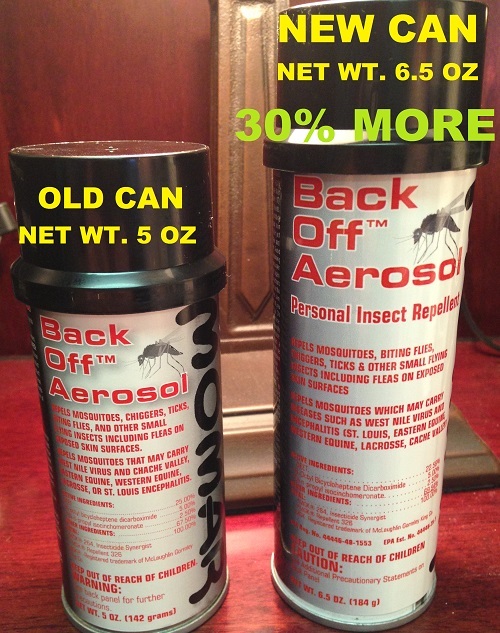 Repels mosquitoes, chiggers, ticks, gnats, biting flies, and other small flying insects including fleas. Repels mosquitoes which may carry diseases such as West Nile Virus (WNV), St. Louis Encephalitis, Eastern Equine Encephalitis, Western Equine Encephalitis, Lacrosse Encephalitis, and Cache Valley Encephalitis. 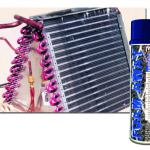 Can be applied before working in food processing plants and kitchens.